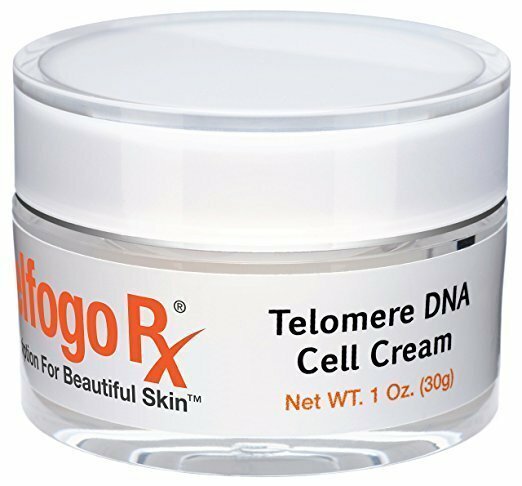 This highly advanced formula from our team of cosmetic pharmacists is designed to correct the signs of aging of the skin by rejuvenating the skin’s natural protective barriers and repair factors that aid in detoxification, anti-stress, telomere maintenance, and DNA repair. 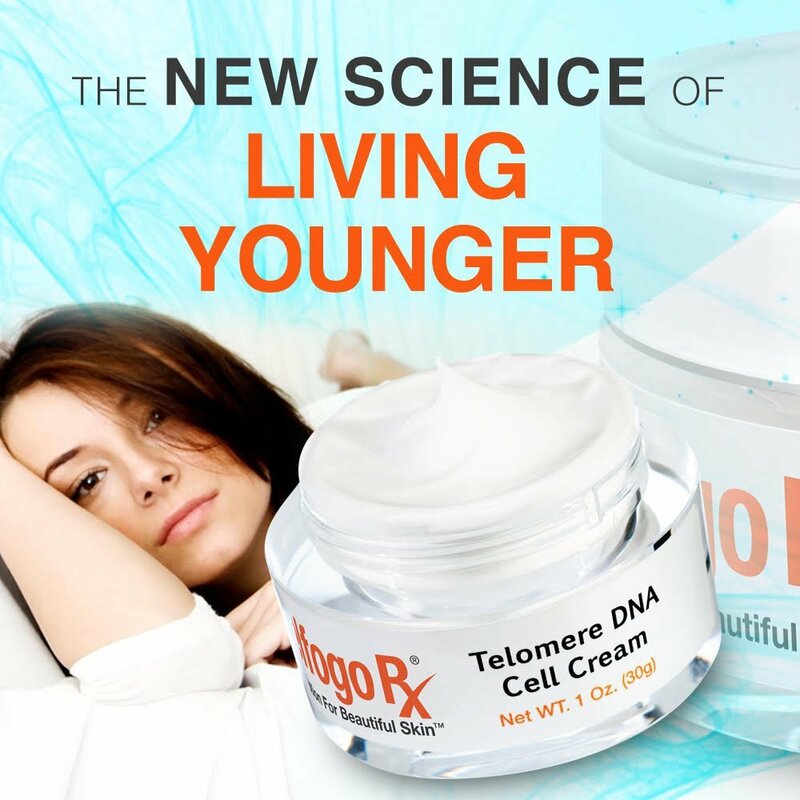 This cream stops the aging process at its source, deep within the skin at the cellular level in its DNA. 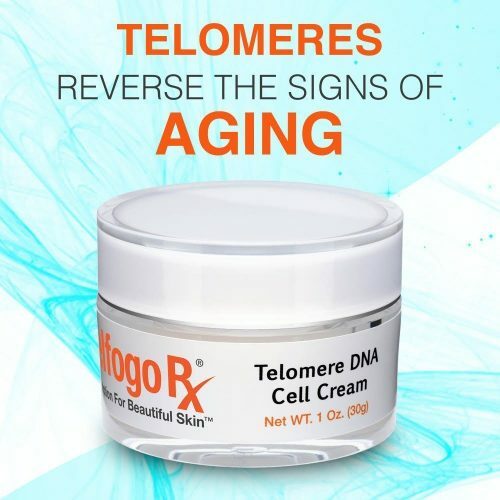 This is where telomeres, an integral part of DNA structure, grow shorter as skin cells replicate and enter a process called “senescense”, an aging process that leads to wrinkles at the skin’s surface. 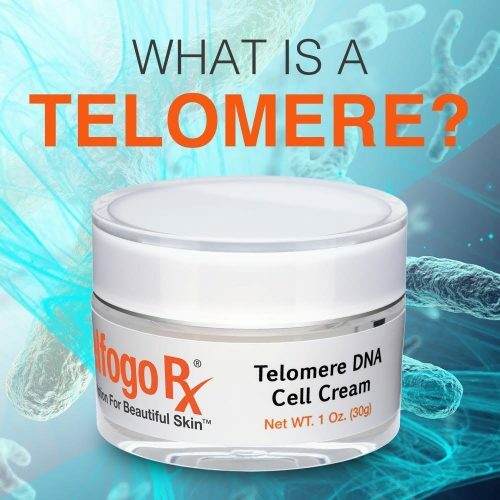 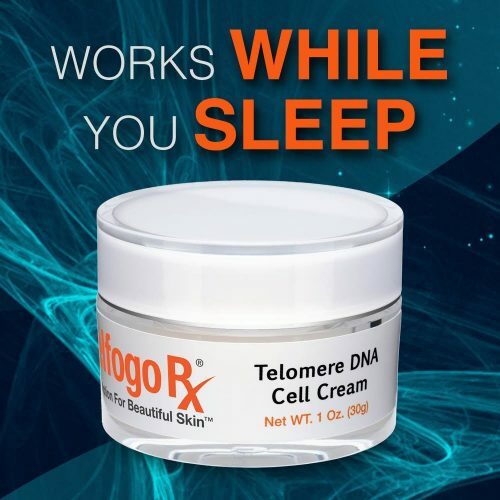 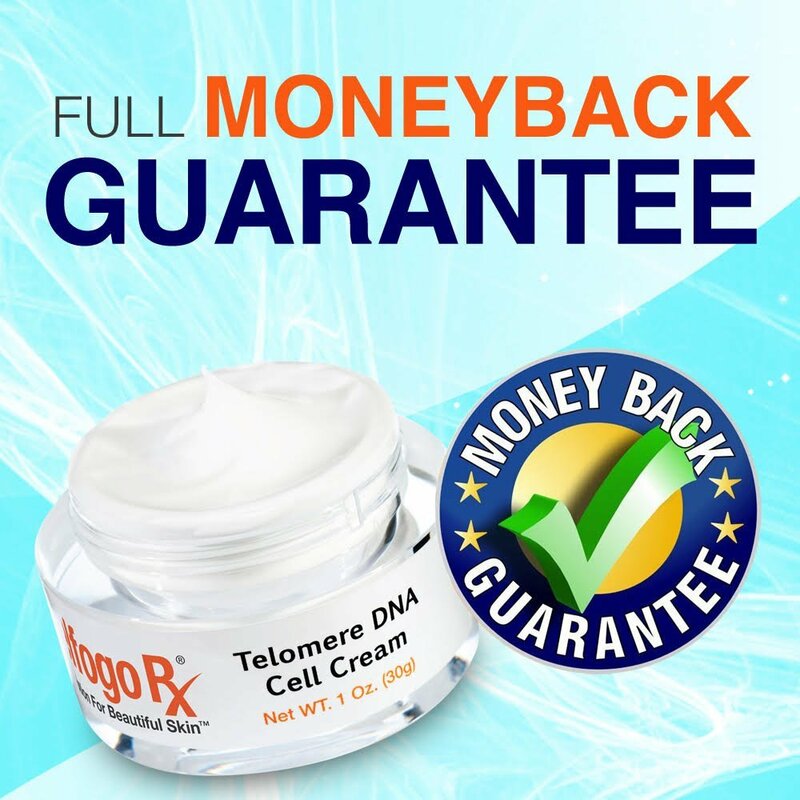 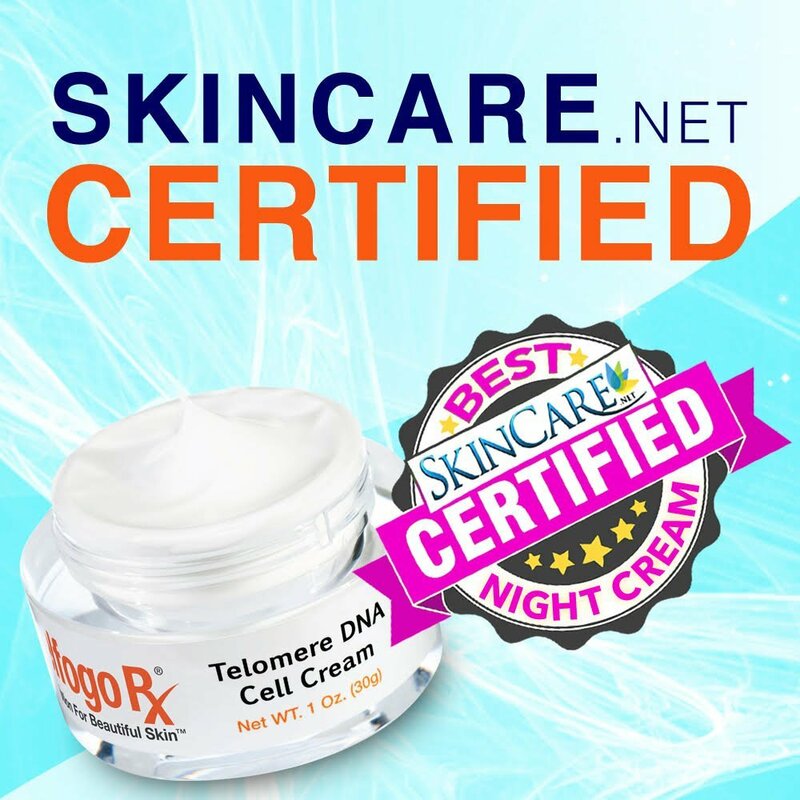 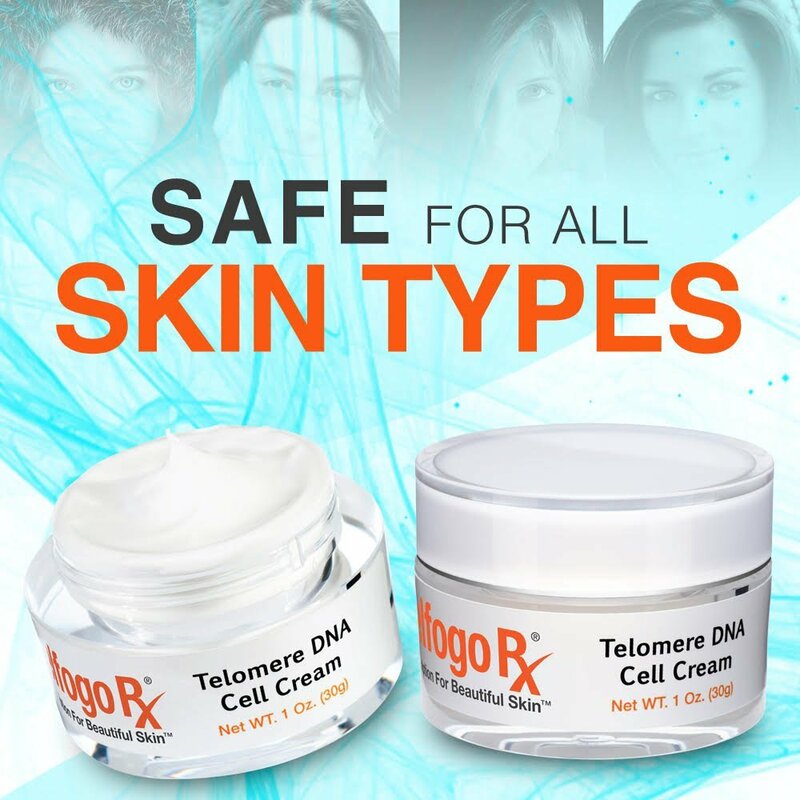 The Telomere DNA Cell Cream works to prevent senescence and enhances cell function, improving the quality of skin tissue, keeping it young, supple, and firm. 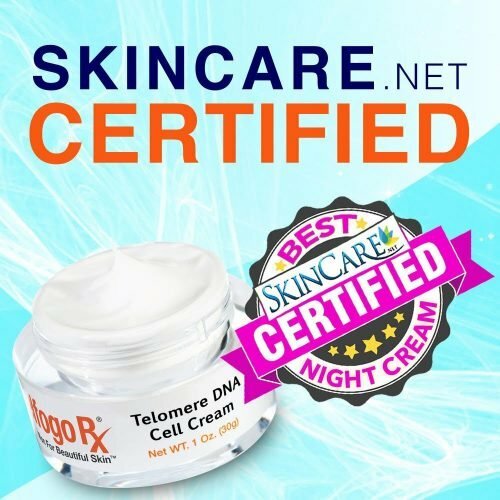 This cream can help to prevent elastase activity that causes saggy skin, stimulates collagen production to keep the skin firm, strengthens telomeres to strengthen cell structure, promotes healthy skin production, and protects the skin from further damage. 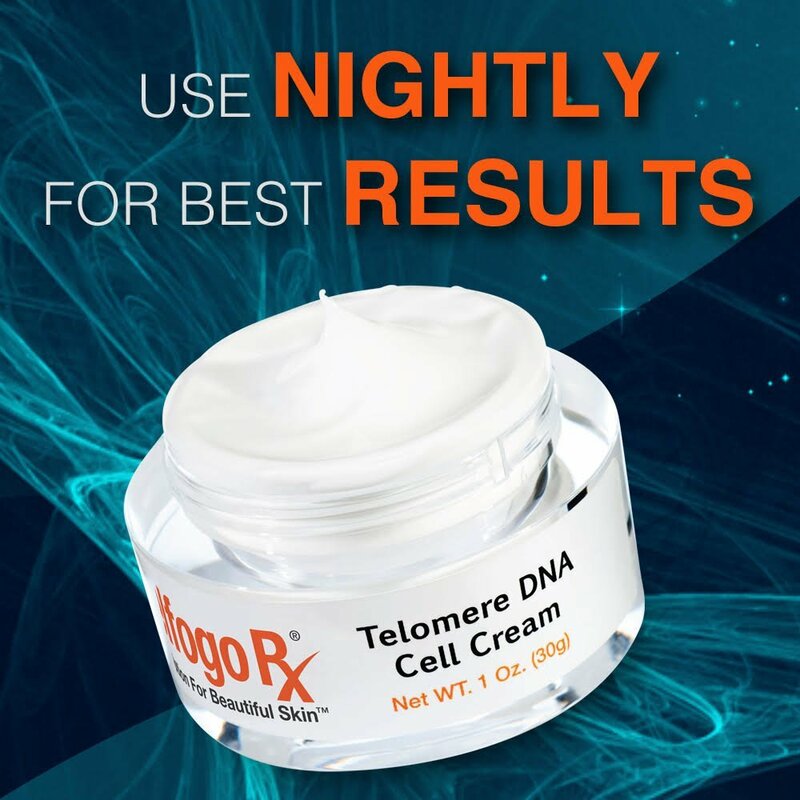 Daily application of this cream can help diminish the appearance of fine lines and wrinkles, sun spots and blemishes, and dry skin to keep your skin looking and feeling young and healthy. Apply to face in a light, upward sweeping motion.